It’s an island adventure, mon! 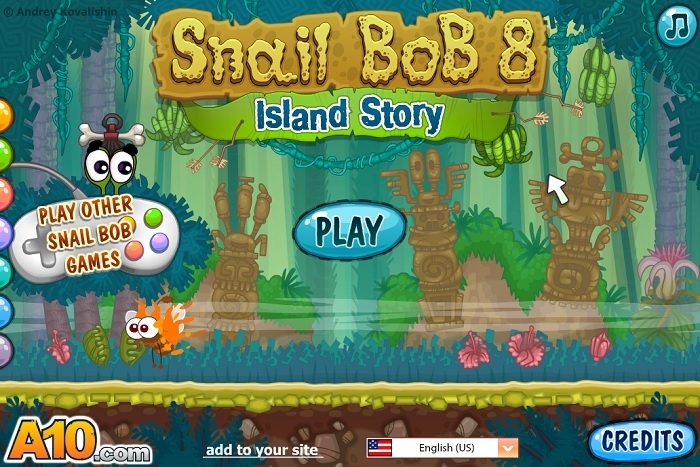 Snail Bob has made his way to a mysterious island filled with dangerous inhabitants and creatures in Snail Bob 8 – Island Story. Outrun the area creatures before they turn Bob into a tasty meal and overcome other obstacles in your way to finally reuniting with Bob’s grandfather. This game is packed with action and adventure like no other in the series! Do you have what it takes? Try it now! The story begins in a remote area where Bob and his Grandpa decided to enjoy a little ice fishing. But, while he and his grandfather were sharing stories and bonding, suddenly, the ice broke and floated down current! Unable to do anything else, Bob stayed on the floating ice until he landed on a seemingly uninhabited island. He soon realized, though, that it wasn’t uninhabited after all! Now, he must fight for his life – and freedom – to avoid these dangerous beings so he doesn’t end up in their pot of soup! Help Bob through each level in his search to find his way back to his grandpa. 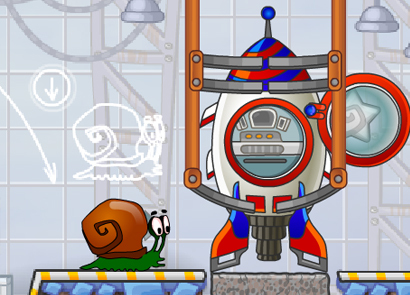 Similar to the previous versions of Snail Bob, the user controls are quite simple. You really only need to use your mouse to play the game, although you may also choose to use various keyboard hotkeys in some cases. 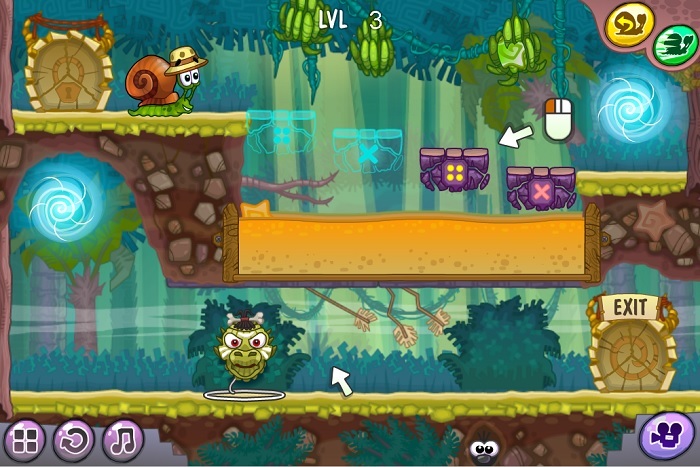 Mouse/clicking – Use the mouse to click on various icons, buttons, levers, and other functional items throughout the game in order to complete various tasks. 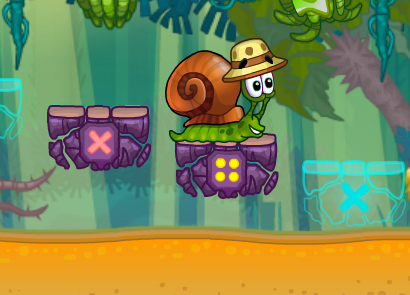 For instance, you can click on Bob to make him stop walking and curl up in his shell, or click on a button to activate a switch that will raise or lower a specific platform. Number 1 Key – Pressing the number one button on your keyboard will allow you to easily turn Bob in the opposite direction when a turn-table style platform is unavailable. 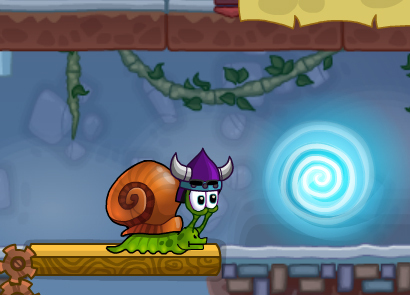 Alternatively, you can also click the icon located at the top right corner of your screen to perform the same action. Number 2 Key – If you need an extra burst of speed, try pressing the number two button on your keyboard! 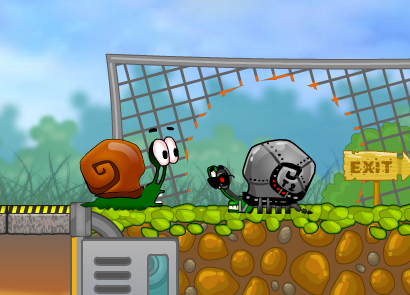 This activates the speed booster which will help Bob move three times faster than his normal speed. Alternatively, you can also activate this function by clicking on the appropriate icon located at the top right corner of your screen. 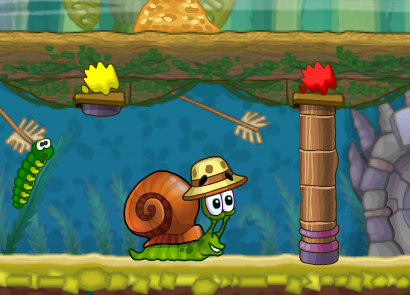 Snail Bob 8 has even more levels for players to enjoy than the previous versions of the game! 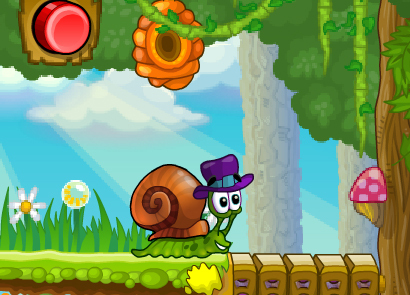 In this action-packed adventure game, players can try to complete 30 different levels and collect a whopping 90 stars! That’s three stars for every level that you must try to find! But, as you complete each level, they become more challenging and the stars are much harder to discover. Some may be hidden behind secret passages while others blend in to the surroundings. Can you collect all 90 stars? 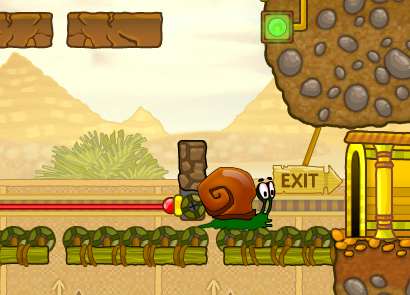 Snail Bob 8 features a ton of new obstacles, challenges, and bad guys for Bob to overcome! Bad guys include village people, jungle monsters and animals, and Bob even needs to watch out for hidden traps and other contraptions that have been placed throughout the path to finding his home! 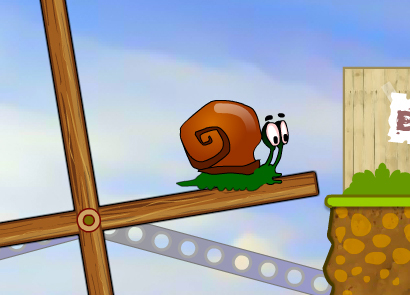 Are you stuck on a particular level? 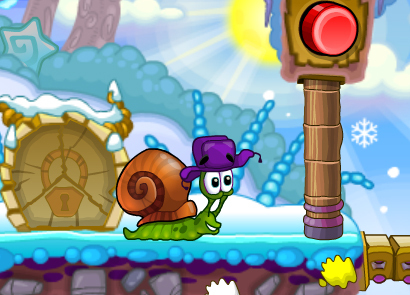 Can’t seem to find that last star on level 30 to show the world that you’re a master Snail Bob player? Rest assured, there is help! Dozens of websites all over the internet feature various walkthrough videos to help you complete nearly every level in the game! Many of these videos can easily be found on YouTube, while others may be posted on various other websites. Check them out! We’re sure you’ll find one that helps!